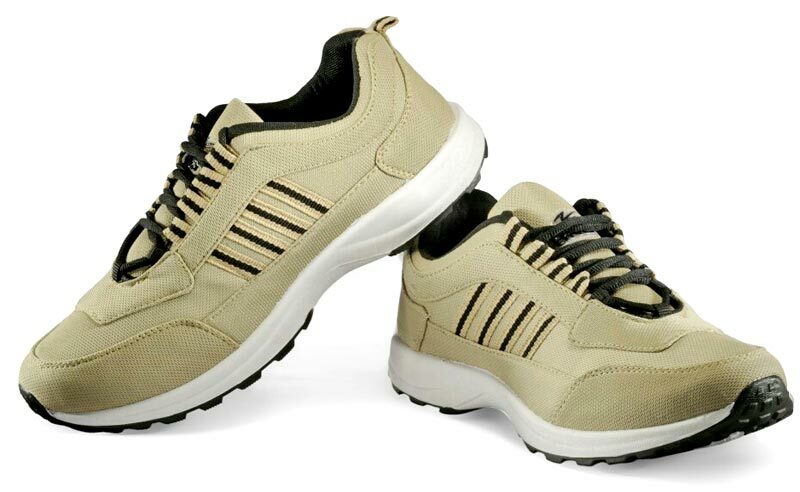 We are into the business of manufacturing, exporting and supplying a wide variety of Mens Shoes. 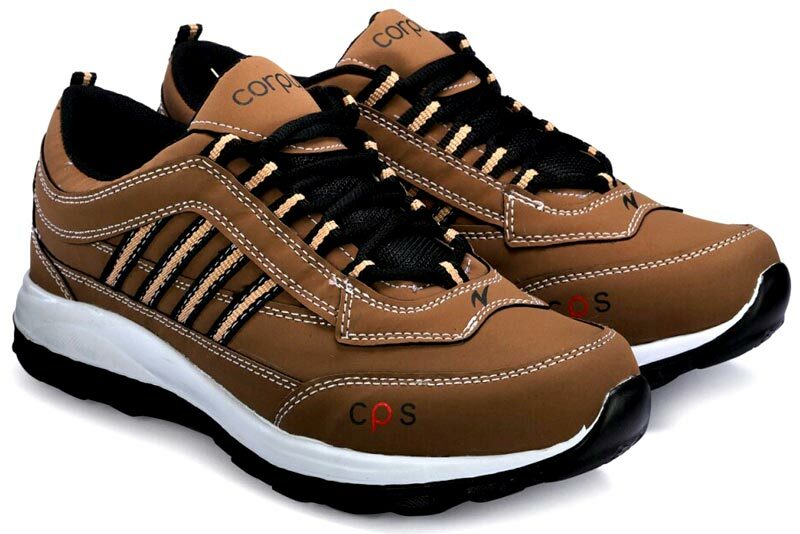 Men’s Shoes that we offer are made using the finest quality raw materials and appreciated for their sturdiness, superb finish, and durable & non-slippery sole. 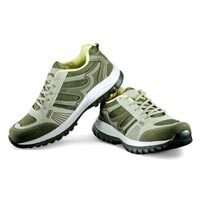 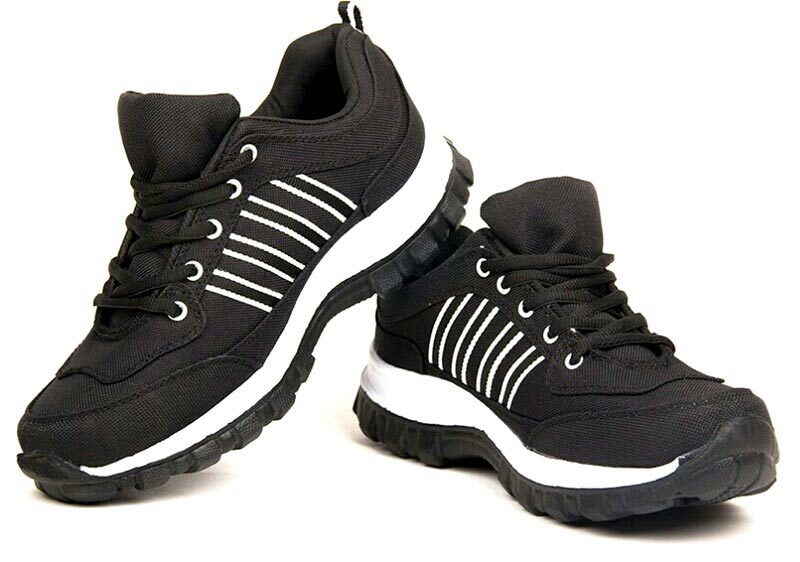 We offer our Men’s Shoes in numerous designs, colors and sizes to offer a wide choice to the clients. 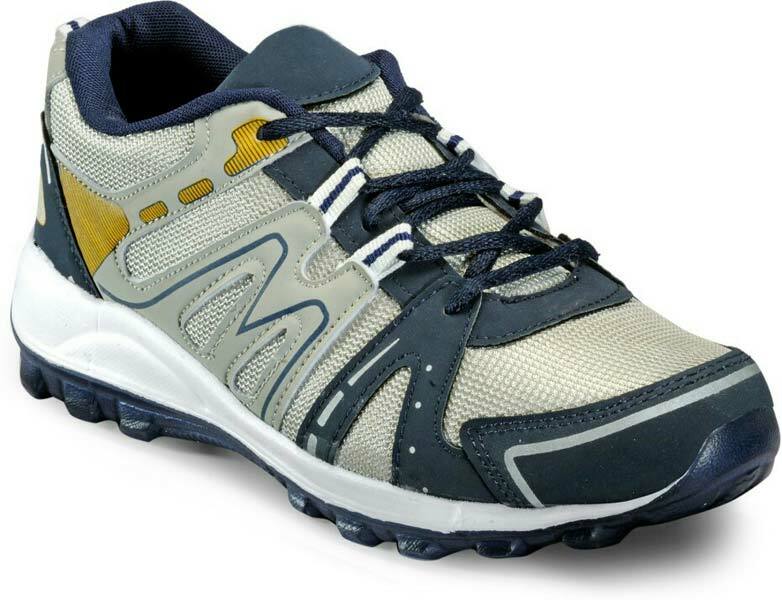 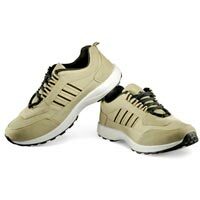 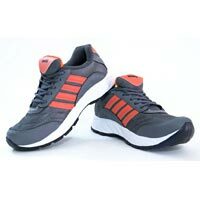 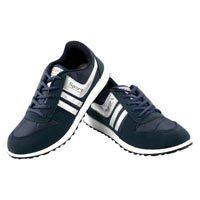 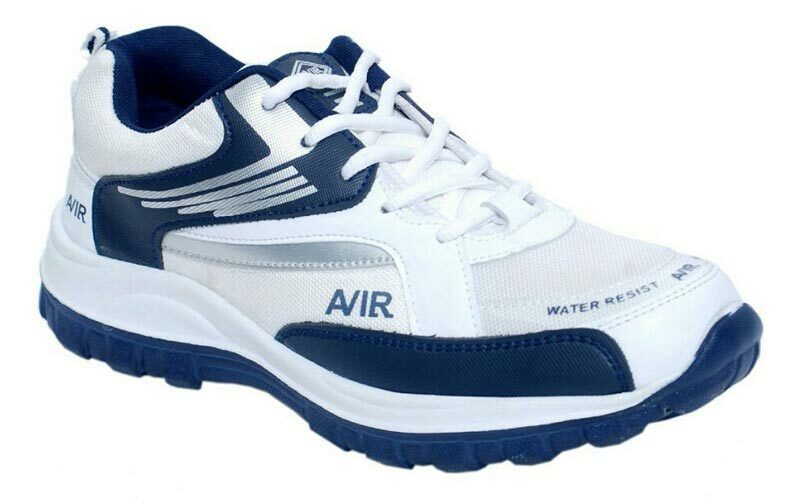 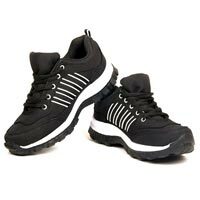 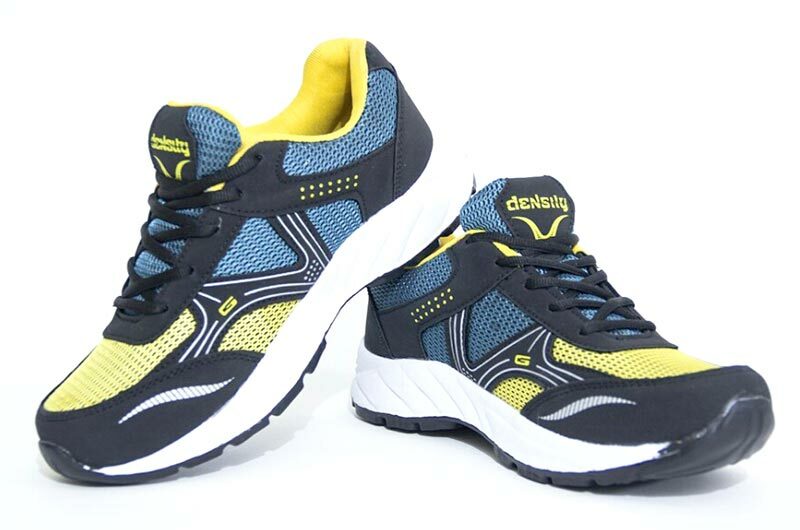 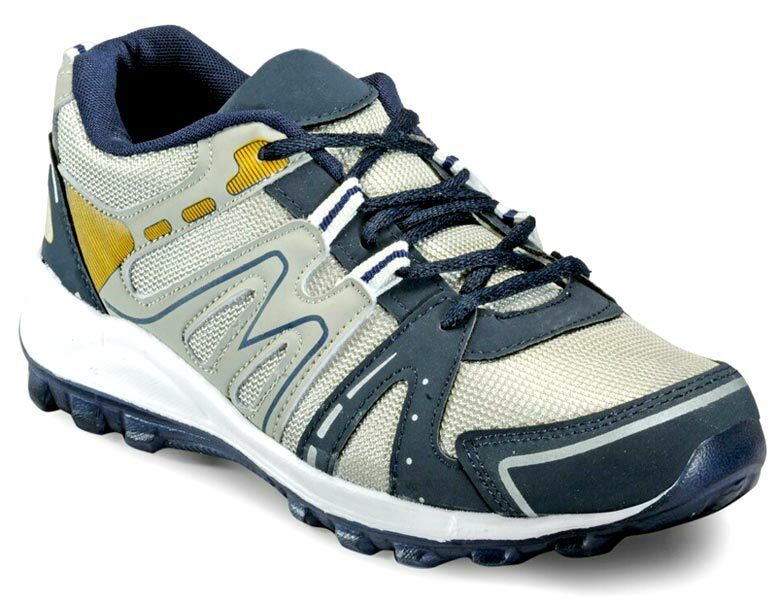 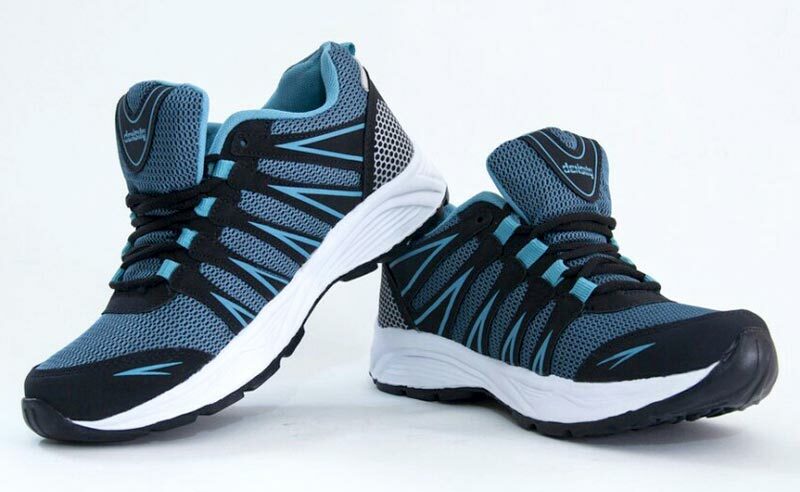 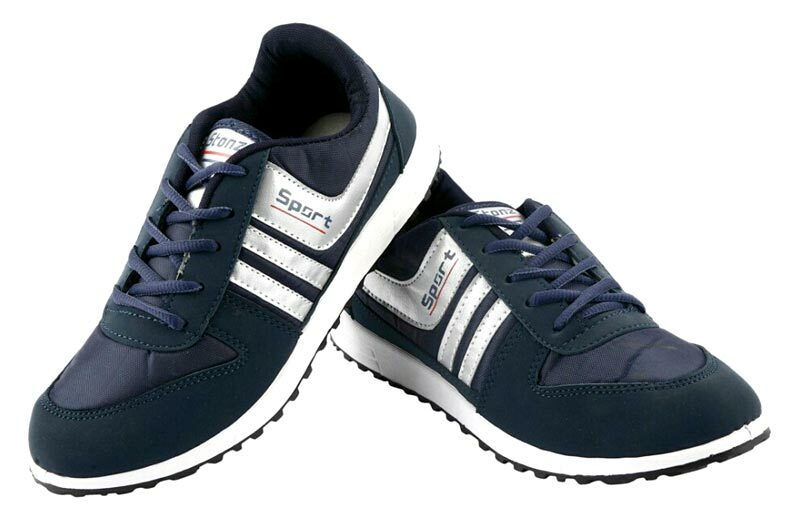 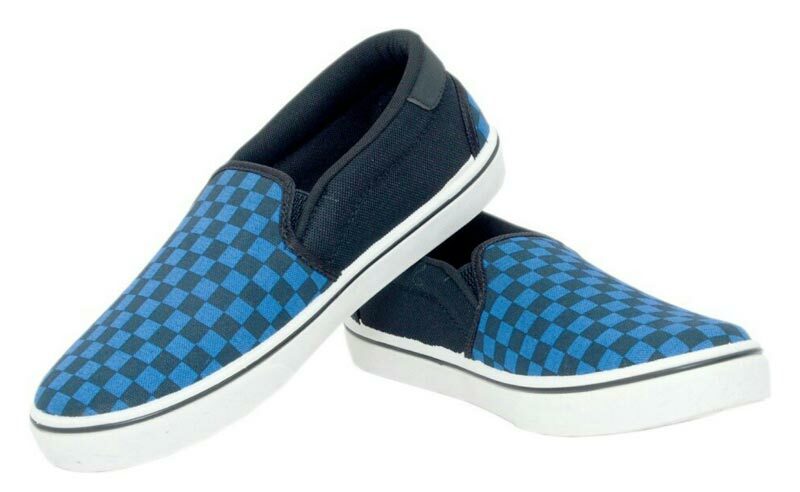 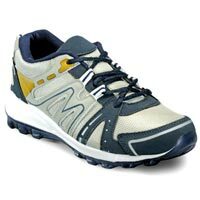 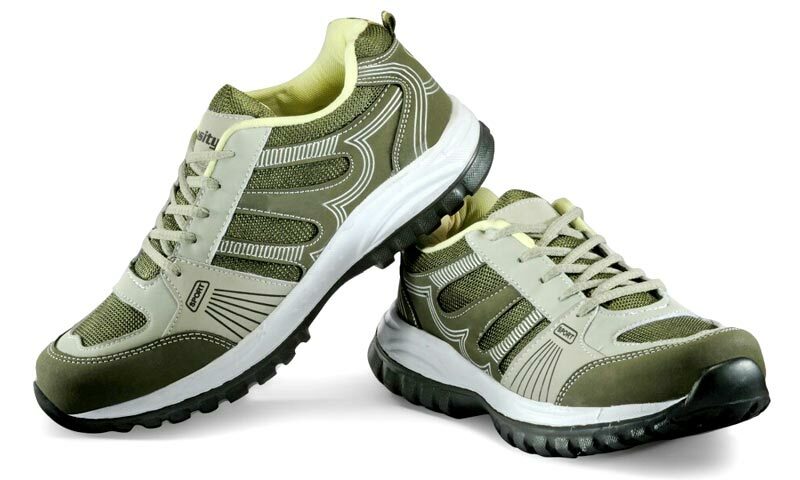 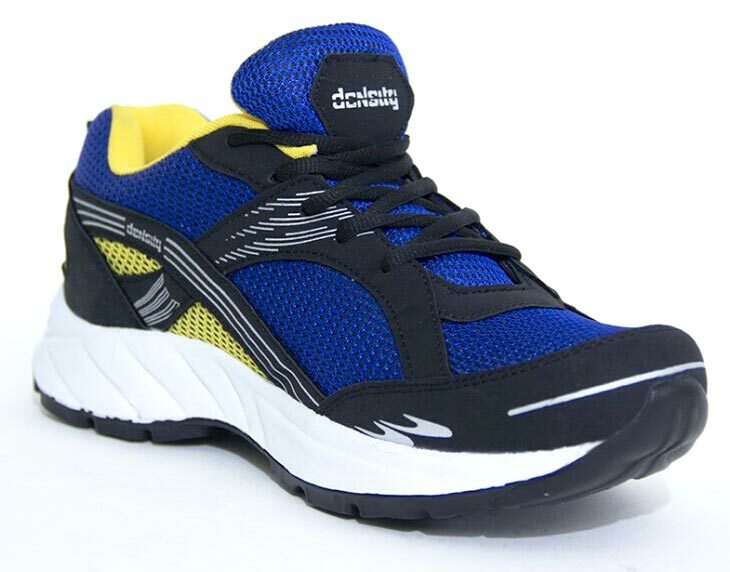 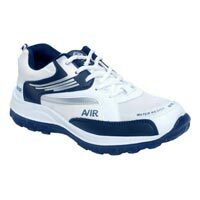 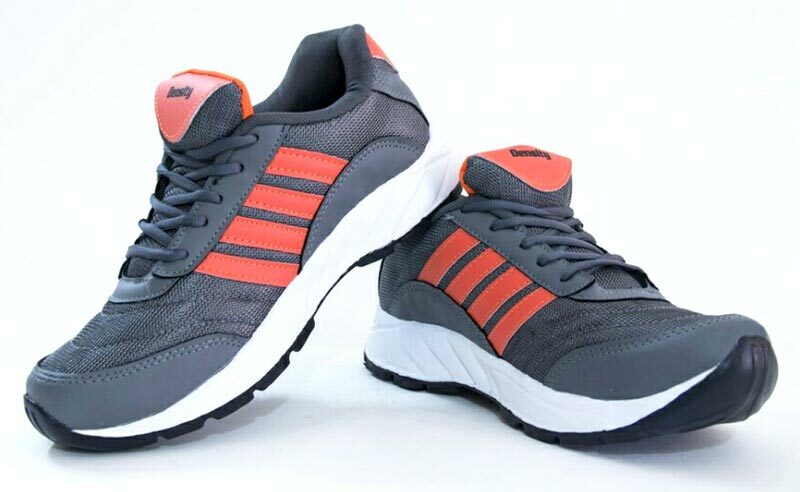 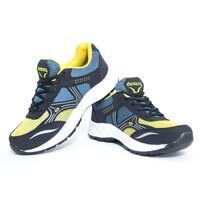 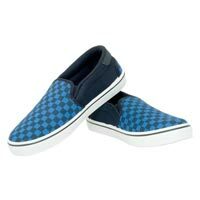 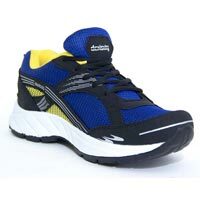 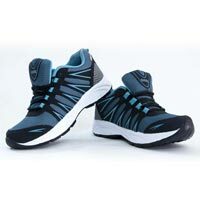 Moreover, bulk quantities of these Men’s Shoes can be obtained at affordable rates from us.